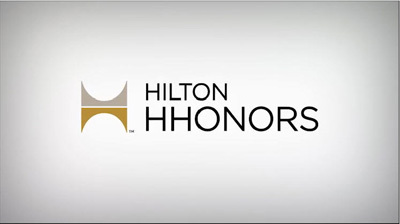 Hilton HHonors is currently running a promotion to earn Gold status on a fast-track. In this promotion they also offer you free instant Silver status. This is a targeted offer but works for everyone that has the link! Yeah! So what does Silver status with Hilton give you? Once registered you will automatically be enrolled in the Gold Status fast-track. This will give you Gold status in only four stays at a Hilton hotel if completed within 90 days of signing up for this offer. I think the room upgrade and breakfast is the best value but the other perks are nice. There are also several credit cards that give you free Gold status as a credit card cardmember. I have a few of these Hilton Honors credit cards myself. Go figure! I’m a crazy points gal! You can find more info here on the best Hilton Honors cards to have and the best sign up bonuses available. As always, any questions, feel free to email me.